This gorgeous top is so simple yet so stylish, and is extremely versatile. Wear it for your favourite sport, whether it be yoga, running, tennis, or getting you to and from the gym! 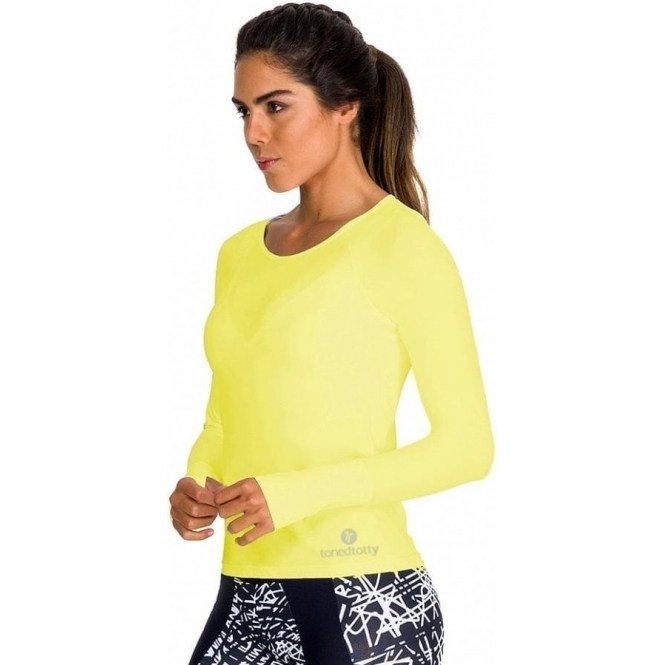 This lovely top is made from a very lightweight material yet tough with high stretch.